Sample this: Over the past two weeks, two government agencies carried out assessments on AI's potential in the Indian context. 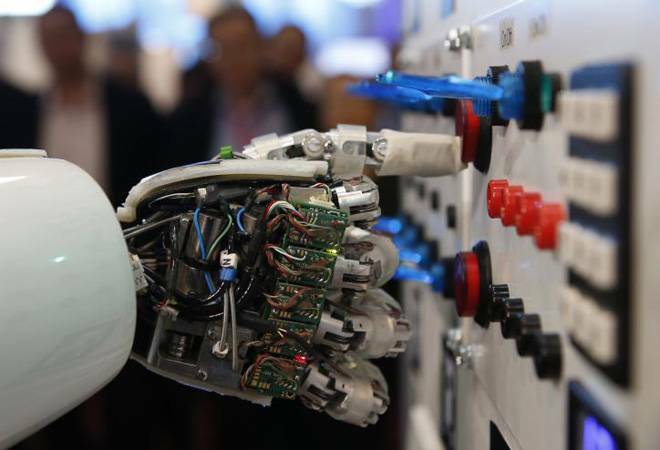 A commerce ministry sub-committee examined it vis-a-vis industrial policy while the government's top think tank NITI Aayog wants a debate that will eventually produce a national strategy for AI. Common ground covered in both reports included smart cities, smart mobility, fintech, and customer engagement. Given that other nations especially the US and China have invested heavily in research and development in AI and robotics - and are already much ahead of India, New Delhi will have to work faster and more efficiently if it is to keep up.